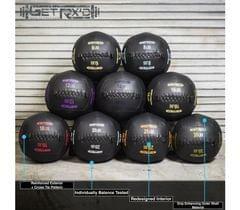 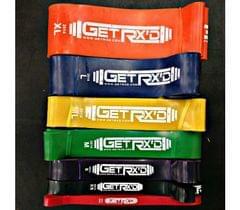 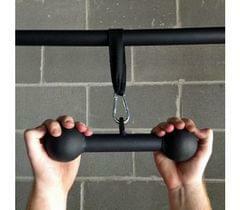 The Get RX'd Dog Bone Grip challenges your grip strength with two 2.5" spheres on either side. 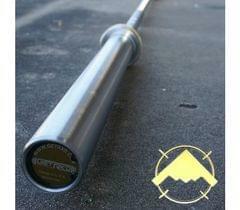 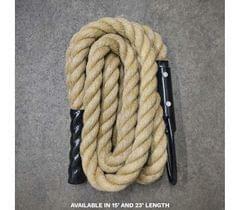 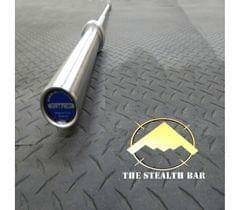 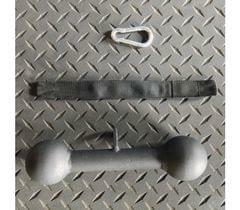 Attach the Dog Bone Grip to any free weight or pull-up bar to focus on grip strength training. 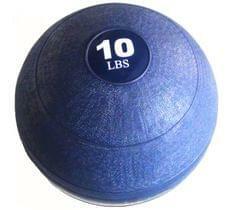 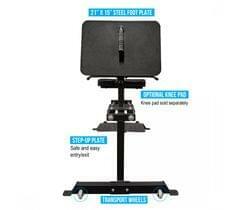 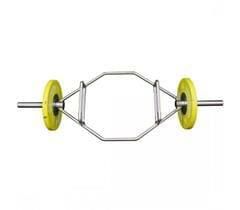 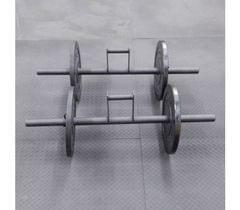 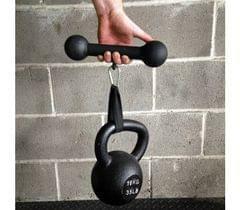 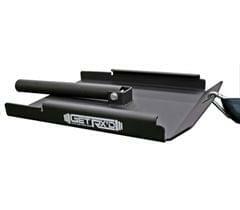 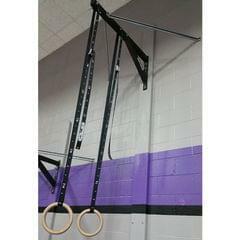 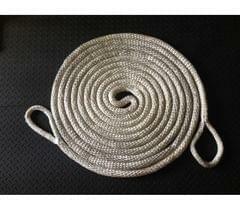 You can also attach these to any free weight to focus on your grip strength training. 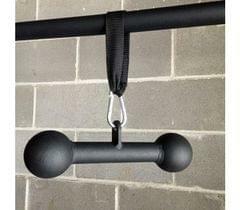 Try this with you pull-up training to attack different muscle groups.